Hint: it's about more than just mastery. 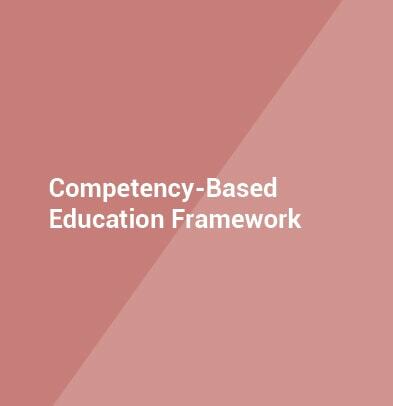 Check out our framework to see the many components. 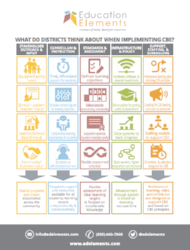 Districts all around the country are trying to understand how to set a strong foundation for competency-based education. 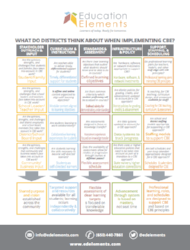 Our framework helps district leaders to focus on what really matters by breaking CBE planning down into actionable areas.